Learn about what makes up your ideal customers — their company size, their respective industries, the depth of their projects, their concerns, their points of delight, etc. Doing so will ultimately enable you to devise powerful strategies that attract more of them. 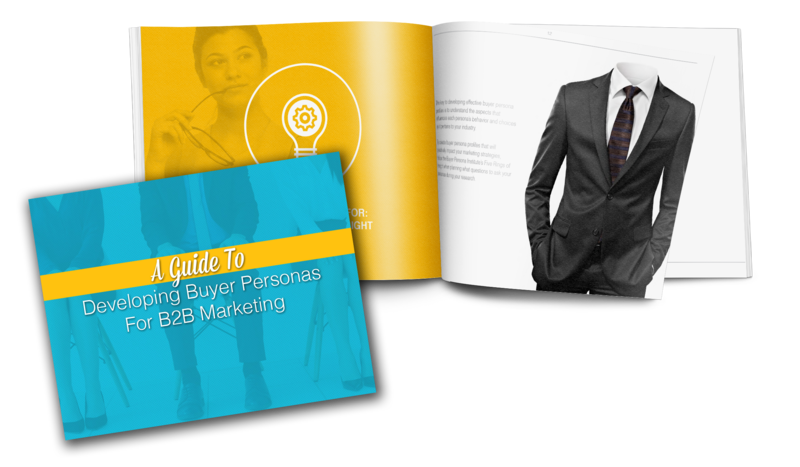 Bonus: We've included a checklist of what you need before conducting buyer persona interviews as well as a list of questions that can help you gather the best insight.